OK, here is a nice one for you. I think it's a 1972. The interior was similar to an RB50 and the whole thing was beautiful. 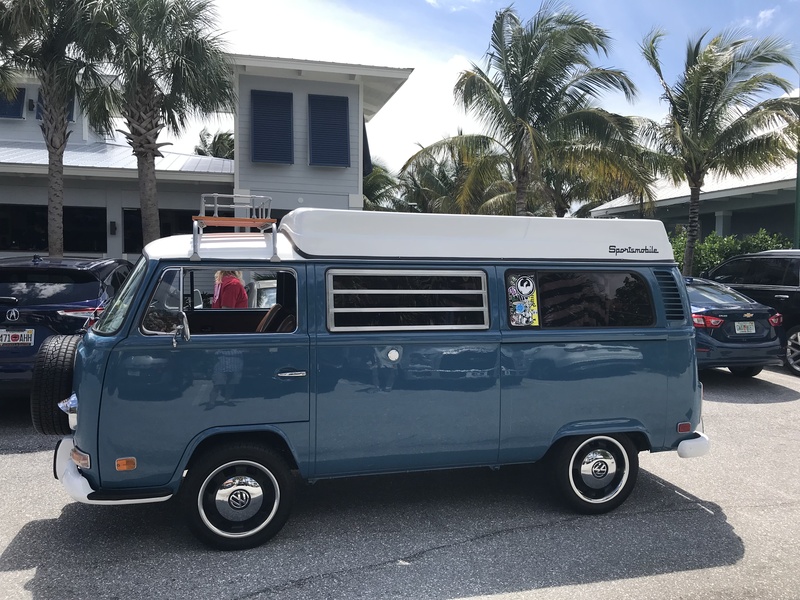 Saw it in Jupiter, FL near the beach with a bunch of surfer kids driving it. I posted this in SMB sightings also, but not sure anyone looks at that thread. That looks to have been lovingly restored---impressive the original VW logo hub caps are still there.